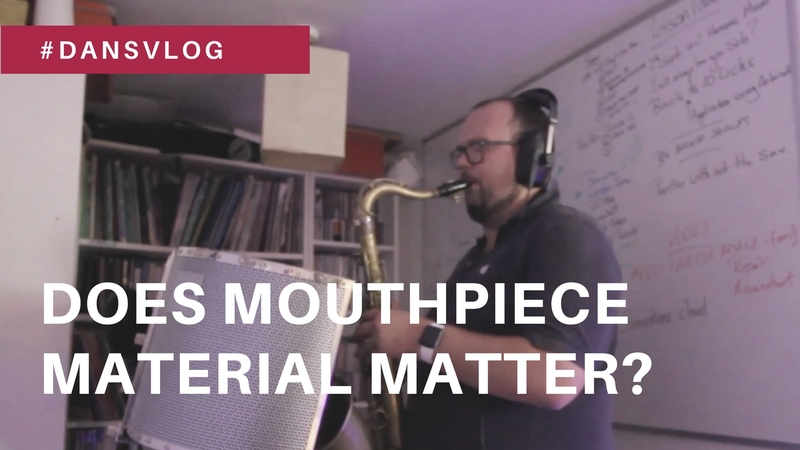 Does Mouthpiece material make a difference? I’ve owned over fifty saxophone mouthpieces since I started playing the saxophone 25 years ago. On my Vlog today I play you a stock plastic Yanagisawa mouthpiece, a 1960’s Otto Link Super Tone Master and a 1950’s Otto Link Slant Sig Hard Rubber mouthpiece.